Produktinformationen "NEVROTIX - Alive LP ltd. green"
The Nevrotix return with their second album and once again it's their own take on psychobilly with both feet firmly in the rockabilly tradition. 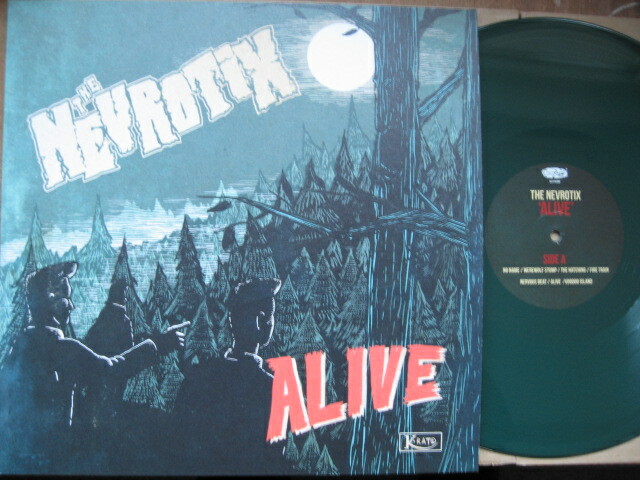 ltd.green vinyl! 110 numbered copies made! 13 self-penned songs, each a short story in itself, influenced by horror and crime noir, but together it makes up an album you don't want to miss. Dark ambiences mixed with humour together with a tight rhythm section and exciting melodies makes this a step forward from the debut "Paranoid" released in 2016. 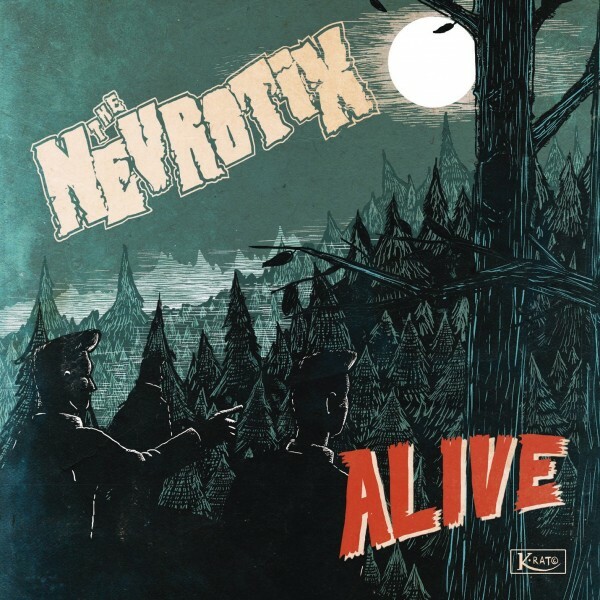 Weiterführende Links zu "NEVROTIX - Alive LP ltd. green"